Do you need to find a way to communicate with your employees? Or perhaps you want to get out new information to existing or potential clients? 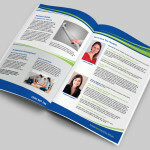 Producing a newsletter is a great, cost efficient way to communicate. Scotts can help with the entire process from design to print and distribution so you can have experts working with you to get maximum return on your investment. 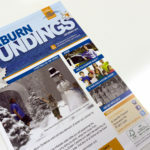 Newsletters are a great way to inform a large group of people about information, specials and news updates. 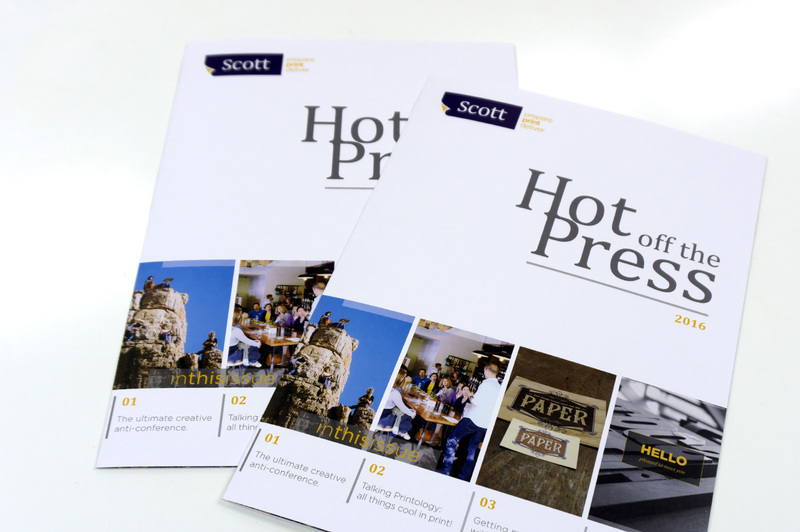 Many large corporations throughout WA choose Scott Print for their newsletter printing in Perth because we understand your company and know how important it is to meet company deadlines and reflect your brand. 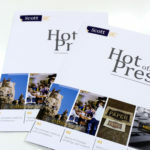 We can assist with your newsletter printing in Perth from start to finish, and will work with you to ensure that every detail is right. 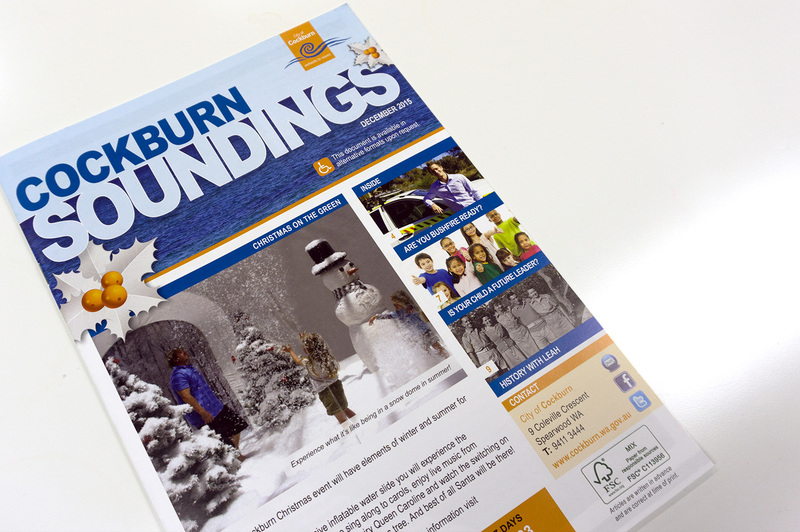 We can also help with distribution of your newsletter if you need it! 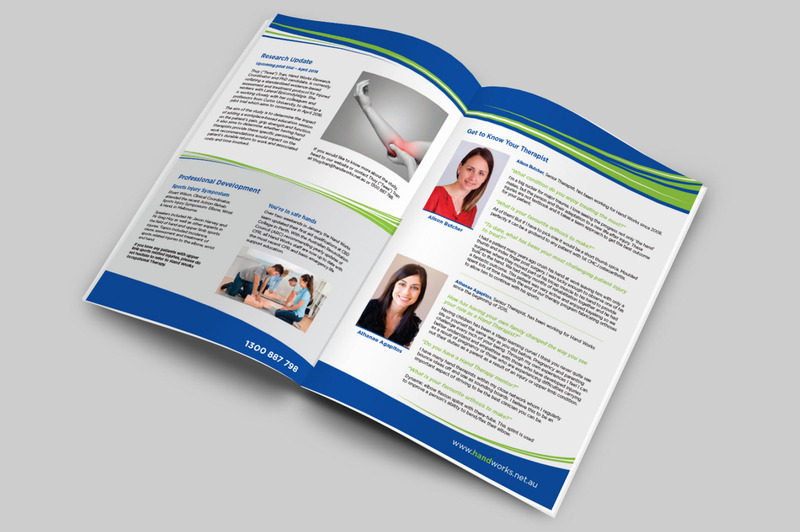 Let’s chat about your newsletter printing in Perth, request a quote or call us on (08) 9223 7788.